Chilliwack -JUNE 19 UPDATE – RCMP Underwater Recovery Team (supported by Chilliwack RCMP and Chilliwack Search and Rescue) say the body of the 18 year old who went missing in Chilliwck Lake on June 12 has been found. While the investigation into the drowning continues, the BC Coroners Services has not released any other details nor has the name of the teen been released. 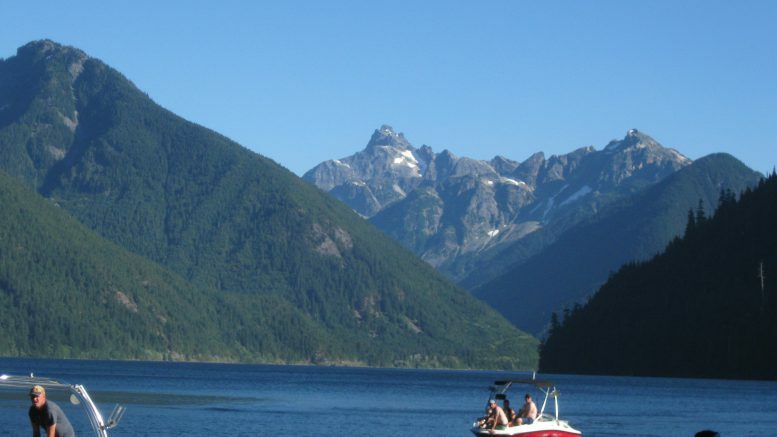 JUNE 16 UPDATE- Chilliwack Search and Rescue’s Dan McAuliffe told FVN that a sonar search of Chilliwack Lake on Saturday did not results is any find. An 18 year old man went missing in the frigid lake on Tuesday. McAulliffe said that the father was on the shoreline as SAR and RCMP Underwater Recovery crews tried to narrow down the search perimeter using sonar as well as information from those who saw the accident. SAR crews hit the water around 8:30 AM and ran the search until just past 1PM. The RCMP Underwater Recovery Team (URT) will continue their scaled back search. ORIGINAL STORY – JUNE 13 -Chilliwack RCMP have scaled back their search for a missing 18-year-old man at Chilliwack Lake. 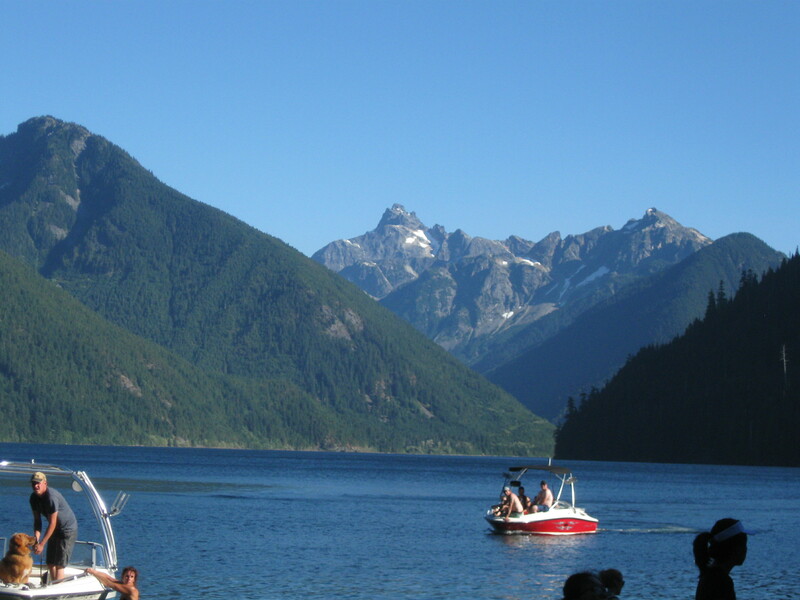 On Tuesday (June 12,@4PM), Chilliwack RCMP was called to the south end of Chilliwack Lake after receiving a report that an individual swimming from shore to retrieve a drifting boat had disappeared below the water’s surface. Chilliwack RCMP supported by Chilliwack Search and Rescue (CSAR) immediately initiated a search of the Chilliwack Lake shoreline. After completing a thorough search and exhausting all efforts to locate the missing man police have scaled back the search. Be the first to comment on "Body Of Missing Teen Found In Chilliwack Lake"